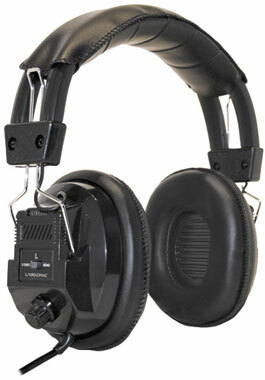 LS3000 Heavy Duty Switchable Stereo/Mono School Headphone with Independent Volume Controls. This model has been used in language labs, libraries, and school computer labs for several decades. There are literally millions in use in K-12 education. 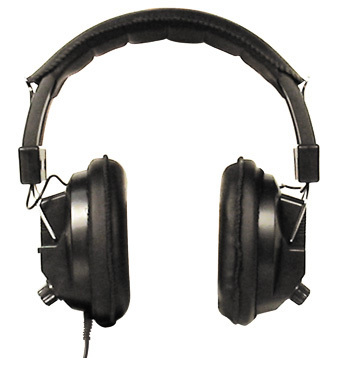 The Labsonic LS3000 model is considered by many educators to be the highest quality, lowest priced headphone of its kind. The Labsonic brand is known for quality, excellent warranties, and economically priced school headphones & headsets for K-12 education. 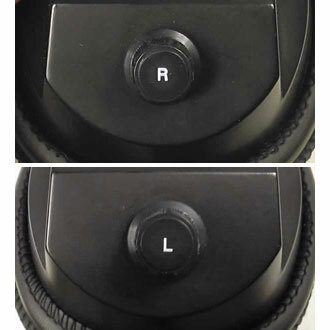 Each earcup features an independent volume control, allowing for right or left-ear concentrated listening. 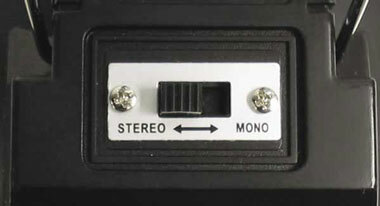 Utilize the Stereo/Mono switch to switch into monaural listening for audiobooks or spoken-word material. 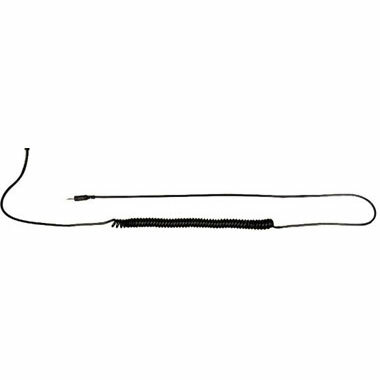 Versatile and tough, triple shielded straight/coiled/straight cord design is 4.5ft un-extended for a good length for tablets and laptops but will extend to 8.5ft for reaching the back of computers or language lab jackboxes. 3.5mm plug works with all computers, tablets, cd players, and more.